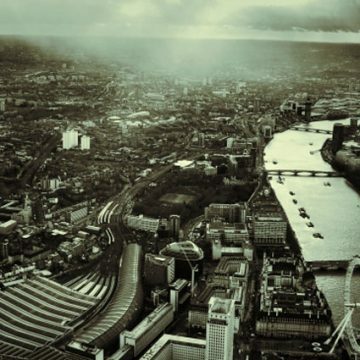 This is an exclusive 45 minute London tour for up to 3 people to take to the skies in an exciting VIP 50 minute London helicopter flight over famous London landmarks from our unique London base near the M25 and M40. 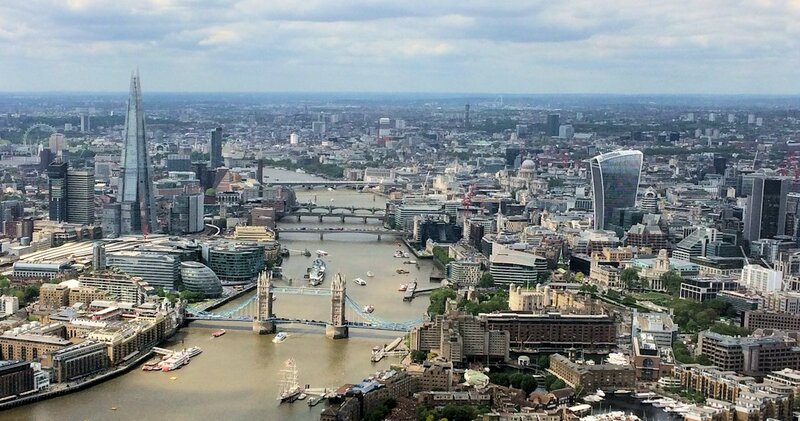 Enjoy the helicopter all to yourselves as you view the breath-taking sights over London. 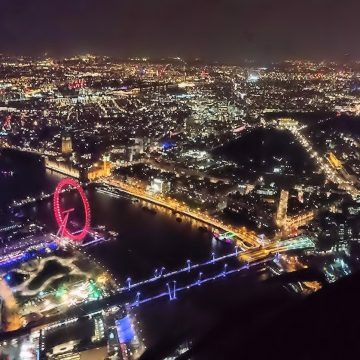 This exclusive extended 50 minute London helicopter flight for up to 3 passengers takes you right to the heart of London, giving everyone the opportunity to see many of the world’s greatest landmarks. 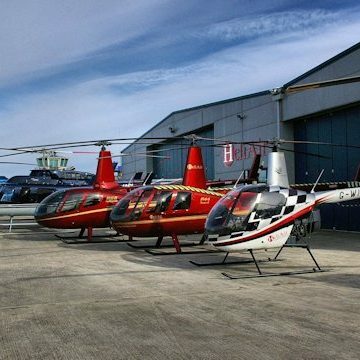 You can choose to fly from our exclusive London helicopter facility near the M40 and M25 and take this famous tour. 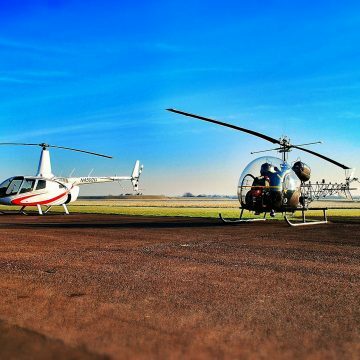 You can have a greater choice of flight dates, and exclusive use of the helicopter whether you want to have 1, 2 or 3 people on the flight. 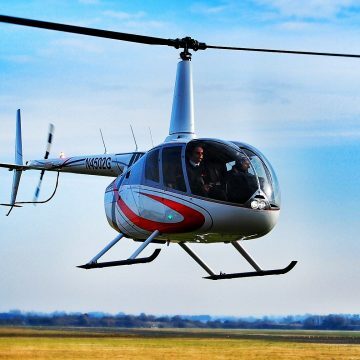 The helicopter flight departs from our exclusive Heli Air base at Wycombe Air Park, Buckinghamshire, right on the edge of London with good rail links and near the M25 and M40. It is an easy journey either from the centre of London, or any of the surrounding areas such as Isleworth, Watford, Sunbury to name but a few There is free parking available during your flight, and a café at the airfield for a relaxing lunch before or after your London helicopter sightseeing tour. 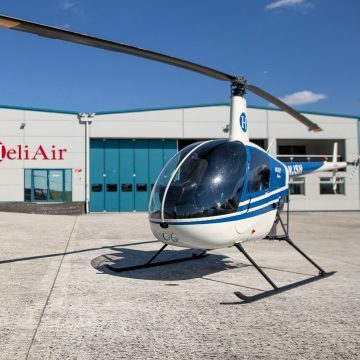 I had a helicopter flight with my two friends Noma and Benafsha last Monday 6th of June with Heli air flying with Adam, and we wanted to express our experience to you as it couldn’t have been more prefect. First thanks to all the team but especially to Adam because he made our experience so relaxing and fun. We thought we may feel scared of the height but he just made us feel so secure. Big thanks to him, he did an amazing job from the beginning until the end even taking us to the taxi, such a professional guy. We definitely high recommend this experience to our friends and everybody, and we may repeat sometime soon, thanks to all of you. 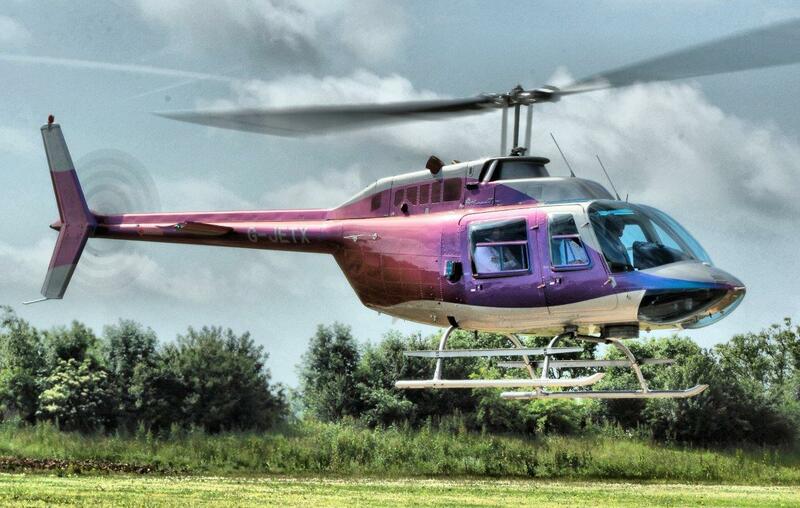 I just wanted to say thank you for a wonderful helicopter experience on Saturday. My husband totally surprised me with the experience which was absolutely awesome. Thank you so much for making the flight so enjoyable and pointing out all of the sights. 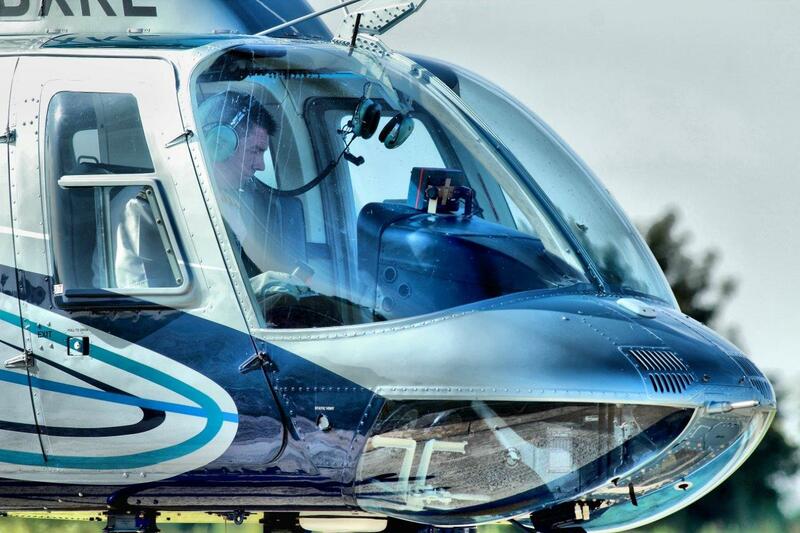 The headsets kept the noise levels incredibly low and enabled us to communicate easily with each other. Both of my friends who joined me said it was an amazing experience and one they would never forget. 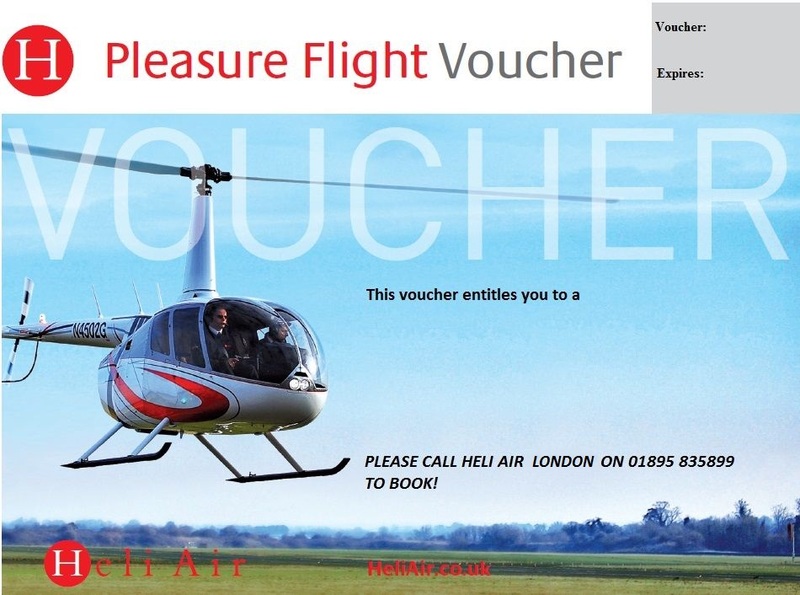 Overall it was an excellent experience and a brilliant gift for the experience of a lifetime and one I would definitely recommend. This tour is awesome! 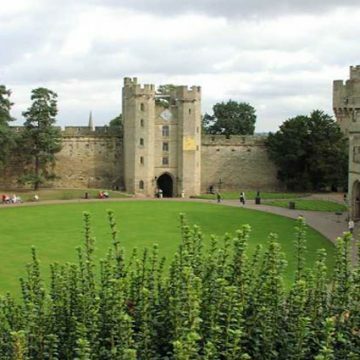 You will be awestruck as soon as you reach there. We reached there a few minutes late and Captain Adam was already waiting for us and everything was ready on their end. He was not just an excellent pilot he was an equally great guide as well and told us about all the places we were flying over. He took extra care of our 4 year old son and made sure he was comfortable and was enjoying his trip. This company is very easy going, there are no hard and fast booking rules that if you miss this you lose your money/slot. If there are any weather/restriction issues they are happy to reschedule and Captain Adam even came to work very early on a Sunday just so that we don’t miss our experience. 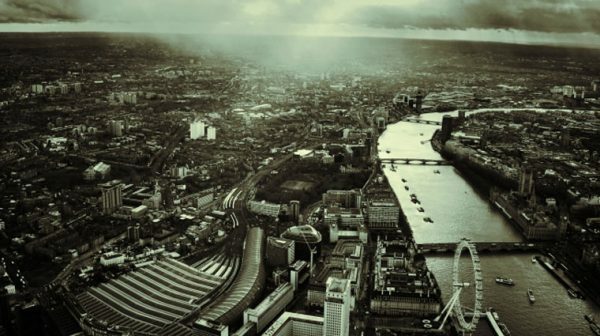 If you have not done this, you have not done anything in London.